Does an enchilada smothered with cheese and all the fixings sound good to you? 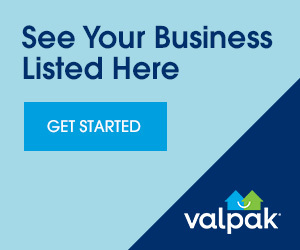 Valpak can help you settle that craving and save you money at the same time. Our restaurant coupons allow you to dine your way through Columbia, SC for less. We have free online coupons to Japanese restaurants, sandwich shops and Mexican restaurants. That’s just a handful of places offering great coupon deals on entrees. If you’re hungry for pasta or pizza, search our site for an Italian restaurant or pizza delivery coupon. Use our printable coupons from your desktop or use our mobile savings app and get access to them on your mobile device.